AirMed was established in 1972 as the 8th air medical transport program in the nation. In 30+ years of existence, AirMed has grown into an award winning air medical transport service which currently utilizes a combination of aircraft from six locations throughout the state to transport approximately 2500 patients per year. This combination of air transport vehicles and their strategically-planned locations allows AirMed the flexibility to safely accomplish the multitude of patient transports required in our specific service area, including two-patient transports, high altitudes or flying over large bodies of water. AirMed joined AAMS in 1995, and has also been CAMTS accredited since 1998 providing the safest and highest quality care possible. AirMed has a helicopter base in Park City, Utah 24/7. 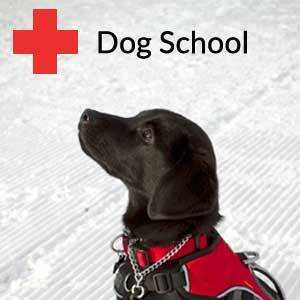 During the winter months this team is dedicated to the ski resorts and mountain rescues from 0900-1700 everyday. 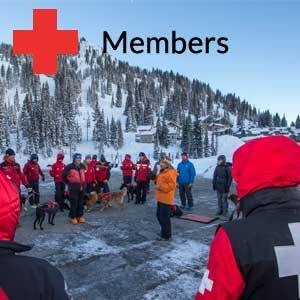 These crews are well trained with mountain rescues and are involved in training with all the ski resorts throughout the year. 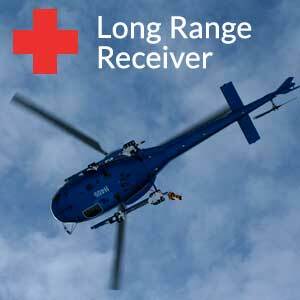 AirMed has 3 Long Range Avalanche Receivers that will detect someone's avalanche beacon from a distance of 200 yards. This tool is roughly three times the range of a standard receiver from the ground. 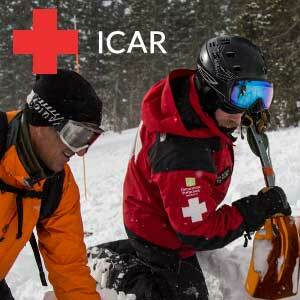 AirMed carries the LRR’s in the aircrafts at all times; to be prepared for an avalanche at anytime. 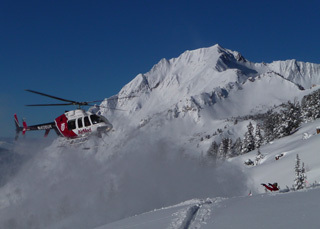 AirMed also has a protocol with WBR to use 2 helicopters in the event of an avalanche rescue. This allows one aircraft to perform a search with the LRR and a second aircraft to help WBR professionals arrive on scene.